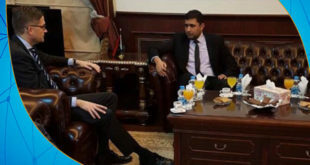 The Treasury Department of the Belgian Ministry of Finance confirmed on Sunday that Libyan assets frozen in Belgium were untouched by any party and are being monitored by the Libyan Investment Authority. 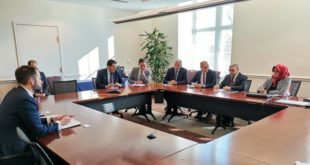 The Libyan Investment Authority chairman, Ali Mahmoud said he held a meeting with the Belgian Ministry of Finance, which discussed the status of the financial assets of the Authority in Belgium. 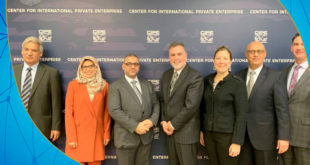 Mahmoud said that the countries hosting the assets of the Authority respect the decision of the Security Council of freezing the assets, adding that no country did not breach the decision, stressing that all private financial transactions are carried out with the funds of the Authority in a transparent and in accordance with international standards in force and customary. 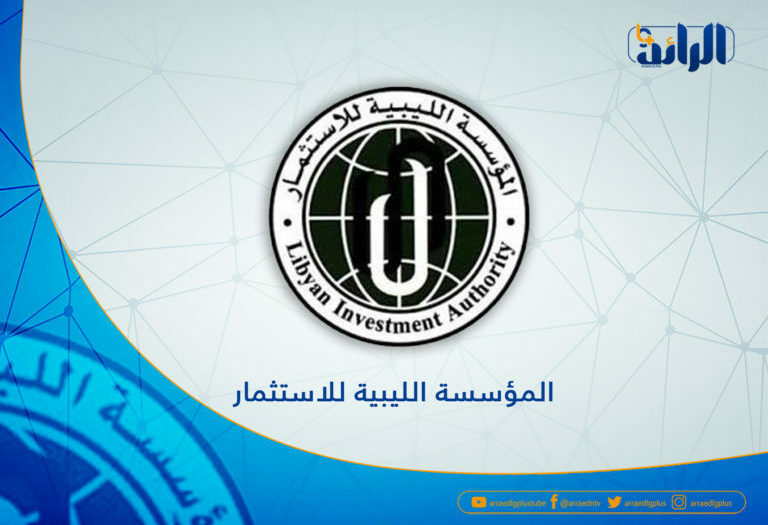 Mahmoud pointed out that the Libyan Investment Authority seeks to enable it to manage its funds; to spare losses that may occur.